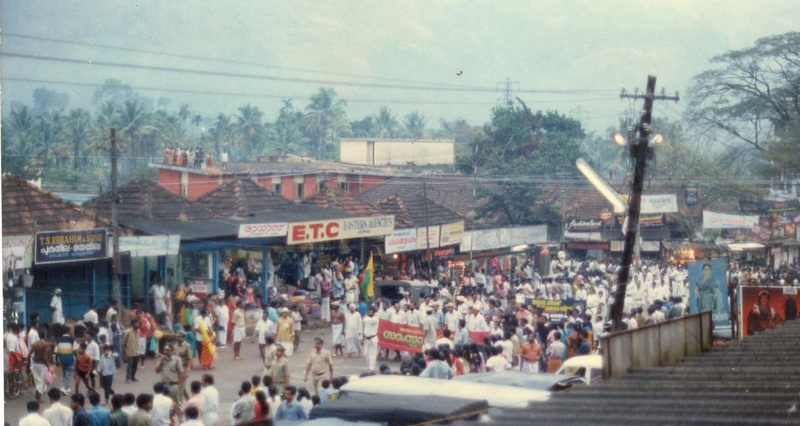 Mr. M. E. Meeran laid foundation to Eastern Trading Company, popularly known as ETC. Mr. Meeran entered the distribution business, which is reputed for the most disciplined and profitable distribution system. 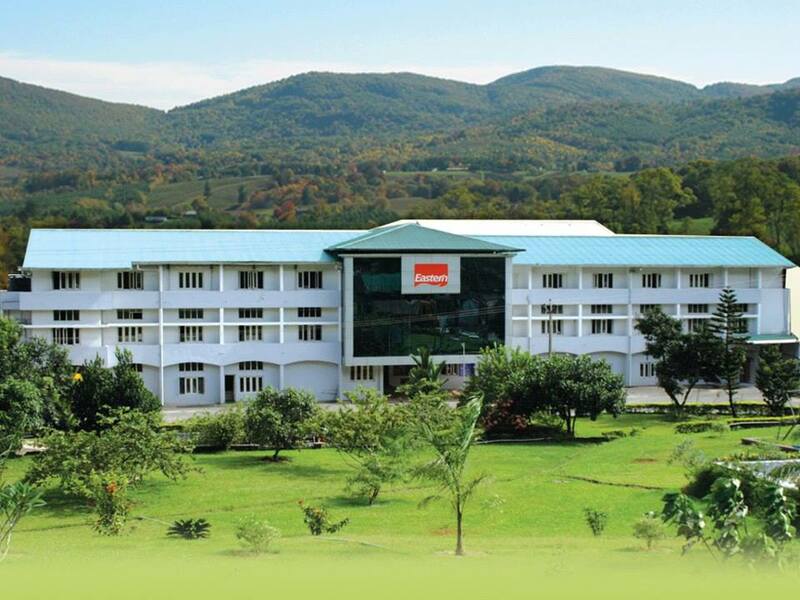 Eastern set up its full-fledged spice factory and Coffee powder manufacturing facility in Adimali, the leading spice producing district in Kerala. With the expansion of business to neighboring districts and a steady increase in demand of Eastern spices, the range of ‘Blended Spices’ were introduced. These were instant hits among the Malayali population. The Eastern Chicken Masala, Eastern Meat Masala and Eastern Sambhar Masala marked the beginning of Eastern’s innovative food products. Eastern Condiments Private Limited was incorporated in 1989. Company expands its business in the line of treads. From the very beginning, product quality has been Eastern’s prime agenda, making no compromise with its taste, texture and aroma. To make it 100% sure, Eastern set up its own indigenous lab- being the only such lab in Asia- which now has been upgraded to international standards. With the debut of Mr. Navas Meeran into the Eastern chain of business, the company steadily expanded its ventures out side Kerala. And to match the rising demands, Mr. Meeran set up a new factory in Theni, in the adjacent state of Tamil Nadu. The very same year, Eastern set up its export facility, which today reaches consumers in 15 countries worldwide. And today Eastern is the proud and undisputed – 17 time – recipient of the ‘Largest exporter of spice masala in consumer packs’ from the ,Spices Board Of India’. India’s most comfortable mattresses – Sunidra – a flagship company of Eastern Group, started production in 1999. New production unit is set up in Adimali to cater to the rising consumer demands for Eastern spices. Eastern Aqua Mineral is the Quality Packaged Drinking water from the Eastern Group of Companies. Another venture aimed at the goodwill of providing safe drinking water to our people. Availing quality education to students from the remotest places of eastern Kerala, Eastern Group set up a top-notch CBSE affiliated school called ‘Eastern Public School’ at Adimali. It was later affiliated to the Newton Public School Delhi. Owing to the nature that gives us all these spices, in a step towards sustainable development, Eastern’s first Wind Mills sprouted up on the soils of Nagercoil. Determined to deliver the best quality food to every citizen, Eastern entered the Indian granaries. New range of Rice Products were launched, with its packaging factory based in Adimali. Catering to boost the production of ‘Ready-to-cook’ range of products, Eastern installed a cold storage unit in Theni, Tamil Nadu. Safety and quality of the product have always topped Easter Group’s priorities. Eastern set up its full automated hi-tech lab in Adimali. This is the only independent NABL accredited laboratory for testing spice quality. More spice added to the spice family. Expansion of trade meant rise in demand for products. In a move to cater to the Middle East consumers Eastern set up its production unit in Ras Al Khaimah, Dubai. Strategic Tie up with McCormick the World’s largest Spices company. Eastern opened its corporate office, incorporating all its flagships. The building utilizes a majority of its power requirements from the solar panels installed on its roof top, and houses one of the best work environments. 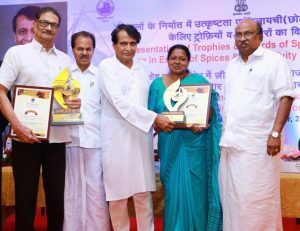 The Spices Board of India annual awards for the Top Most Exporter of Curry Powder/Spice Mix for the year 2014-15 have been awarded to Eastern Condiments Pvt. Ltd. 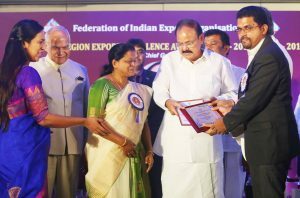 The award were presented during the function held at Kochi by Suresh Prabhu, Union Minister for Commerce & Industry and Civil aviation, GoK. The Eastern Group has successfully cleared the TPM Certification Assessment. 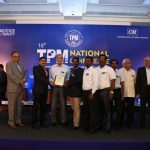 The Exhaust and Tube Mill Division (Certificate ofCommitment), which is first in Indian Condiments Industry, was received by Mr Adarsh Achuthan on behalf of the Eastern group, in an Award ceremony held on 20th September 2018.